Cake Maker for all occasions. 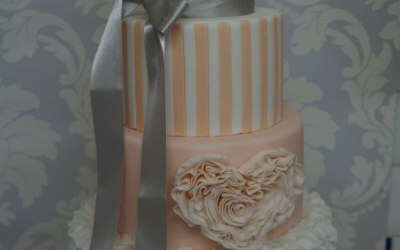 Wedding cakes, Celebration, Birthday and Corporate cakes. For all your cake requirements try Cake Invaders for your special occasion. 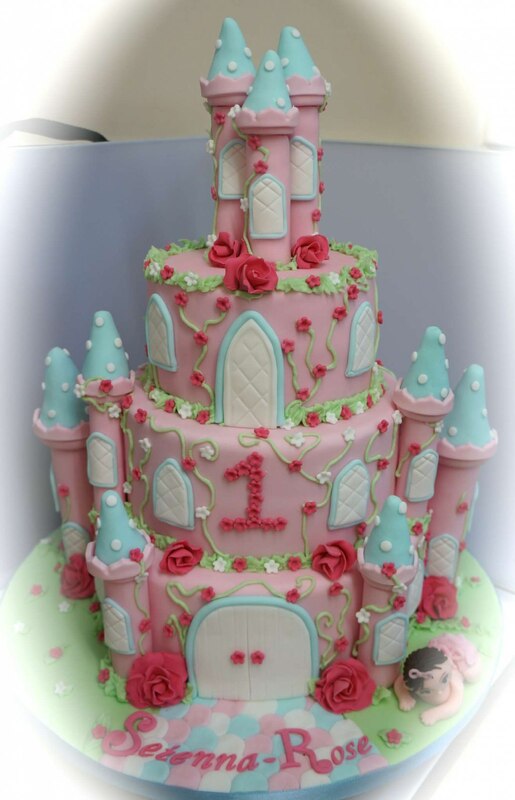 Cake Invaders are based in Coalville in the east midlands and specialised in Wedding cakes, party cakes, cup cakes, novelty cakes, seasonal and Christening cakes. Photo printed cakes up to A4 size are also available. I pride myself on making a beautiful and unique cake for every client. Cake Invaders can also make cakes to fit in with your business requirements. All cakes are made to order in a clean 5 star rated kitchen environment using fresh local ingredients. 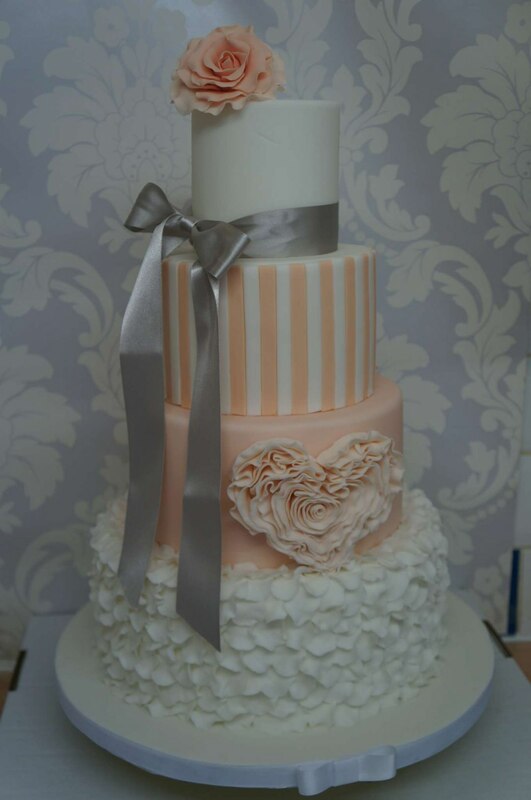 Please feel free to call or email to discuss your cake requirements. 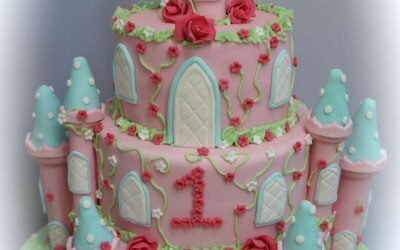 Get quotes from Cake Invaders and others within hours.